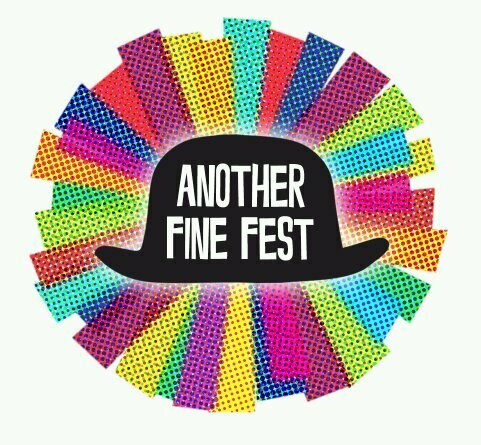 After just 5 years, Another Fine Fest has established itself as one of the firm favourites in Ulverston’s festival calendar. 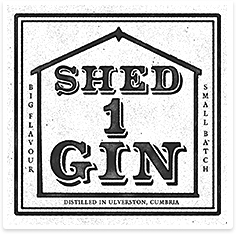 up to 15,000 revellers flocking to Ulverston for the 2017 instalment. The festival is also a world record holder, with 1180 people joining together to secure a Guinness World record for the biggest ever shaving foam pie fight in 2016. 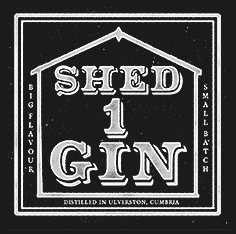 PLEASE NOTE: Shed 1 Gin will have a stall on Saturday, 15th June. On the Sunday we’ll be joining in with the revelling!